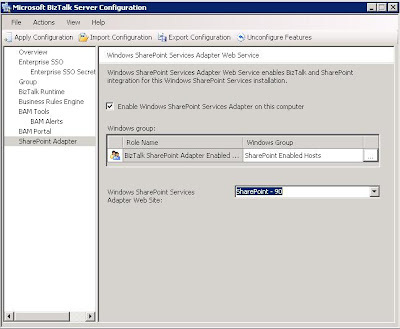 In this post I’m giving a detailed description on how the BizTalk - Windows SharePoint Services adapter Web service can be hosted on the same machine as the BAM Portal. 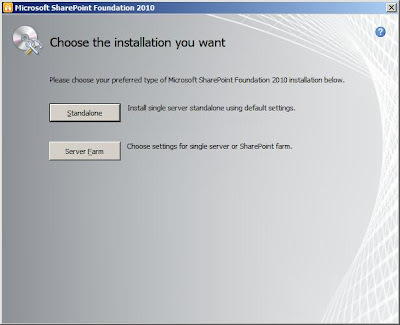 I will walk through the process of installing Windows SharePoint Foundation 2010 and creating a SharePoint Web Site that will contain the BizTalk - Windows SharePoint Services adapter Web service. 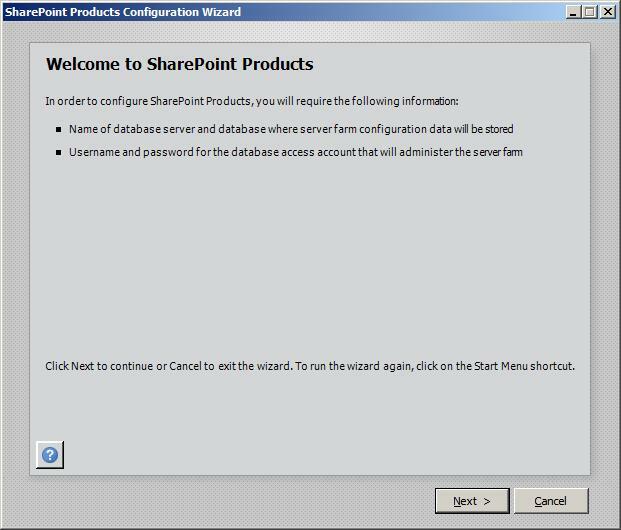 This kind of setup is practical on a developer machine and allows working with both BAM development and SharePoint integration in an isolated environment. 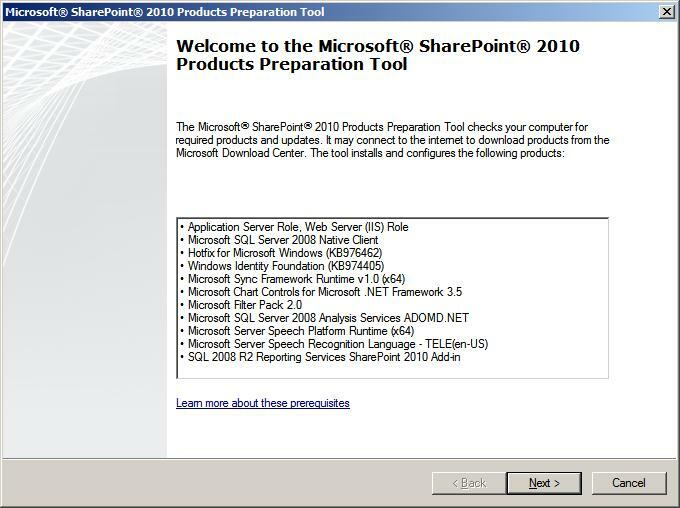 How to install Windows SharePoint Services 3.0 with SP2 is described in detailed by Sandro Pereira, BizTalk 2010 Installation and Configuration – Install and Configure Windows SharePoint Services (Part 6). Steef-Jan Wiggers has written Installing Windows SharePoint Services Web Service Adapter BizTalk Server 2010/SharePoint Foundation 2010. This post describes a Windows SharePoint Foundation 2010 Standalone installation and does not demonstrate how to have the BizTalk - WSS Adapter Web Service and the BAM Portal hosted on the same machine. 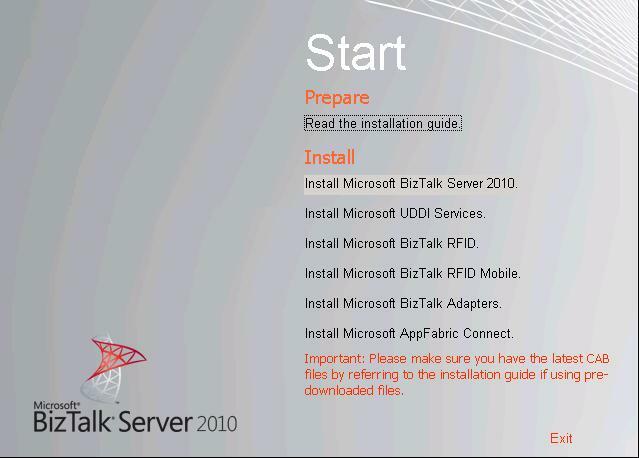 Also worth looking at is the BizTalk 2010 Installation and Configuration Guide - Development and Test Build whitepaper published by St. Louis Microsoft Connected Systems Working Group. 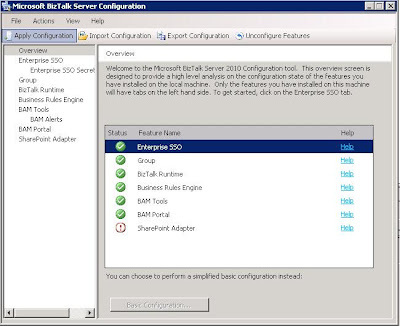 This whitepaper describes a Server Farm installation of Windows SharePoint Foundation 2010 but again not with BizTalk - WSS Adapter Web Service and the BAM Portal hosted on the same machine. 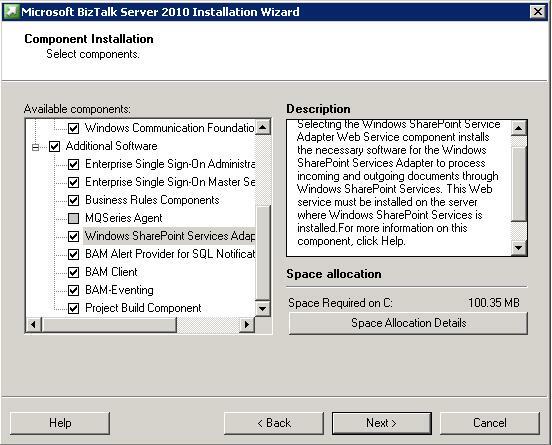 The whitepaper suggests installing BAM components which gives you the BAM API and BAM databases to store events, and then creating your own portal in SharePoint, ASP.NET, etc. to display BAM information. 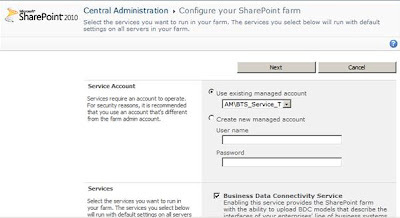 However I believe for many projects the best choice is to provide the BAM Portal to data consumers, and then consider building a custom solution to view the data later when the users ask for additional functionality that the portal can’t provide. I’ve copied the table directly from the Installing BizTalk Server 2010 on Windows Server 2008 R2 and 2008 installation guide. 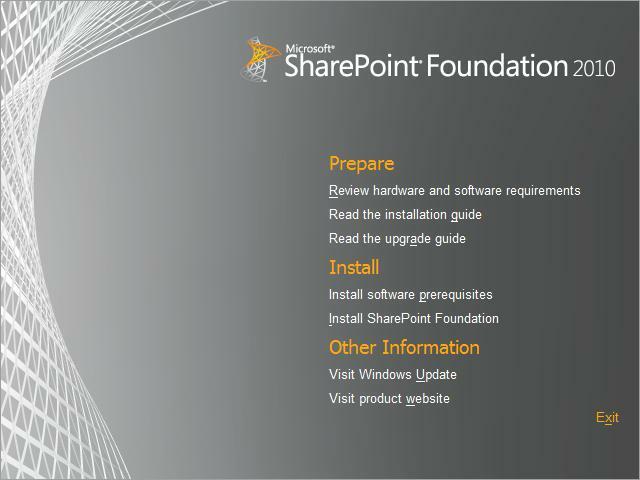 There is some really useful information in Appendix A so make sure to read the documentation carefully. 1. 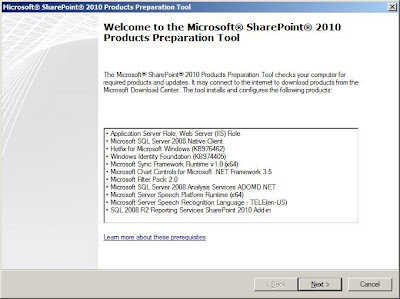 Click Start, Administrative Tools, and then click Internet Information Srvices (IIS) Manager. 2. 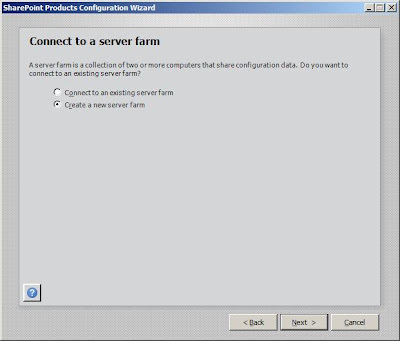 In the Connections pane, expand the server name, and then click Application Pools. 4. 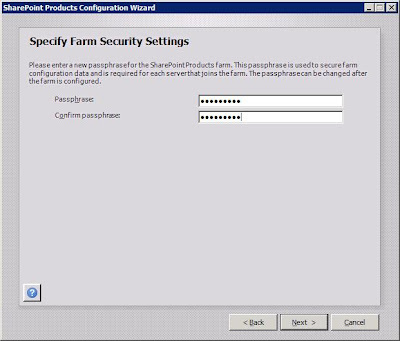 On the Application Pool Defaults dialog box, in Enable 32-Bit Applications, select False. 1. 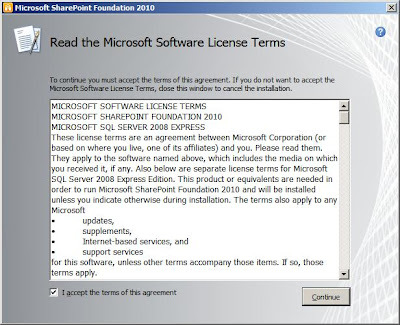 Browse to http://www.microsoft.com/downloads/en/details.aspx?FamilyID=49c79a8a-4612-4e7d-a0b4-3bb429b46595&displaylang=en. 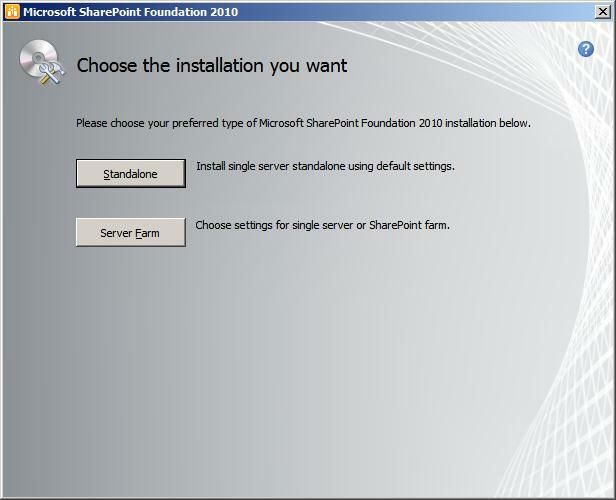 Download the SharePointFoundation.exe installation package to a location on your hard disk. 2. 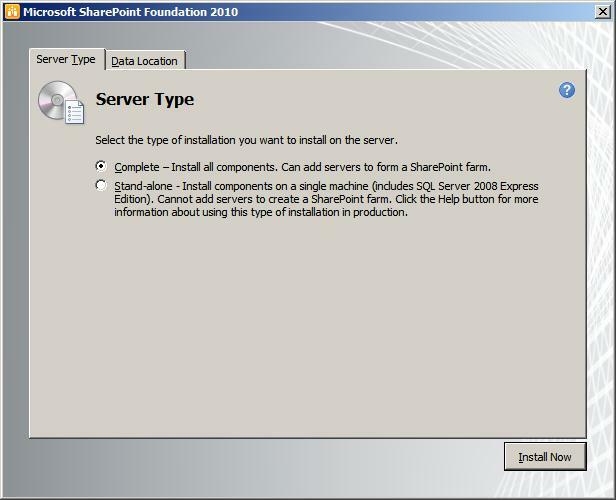 Locate the package you just downloaded and double-click the package to start the setup. 3. 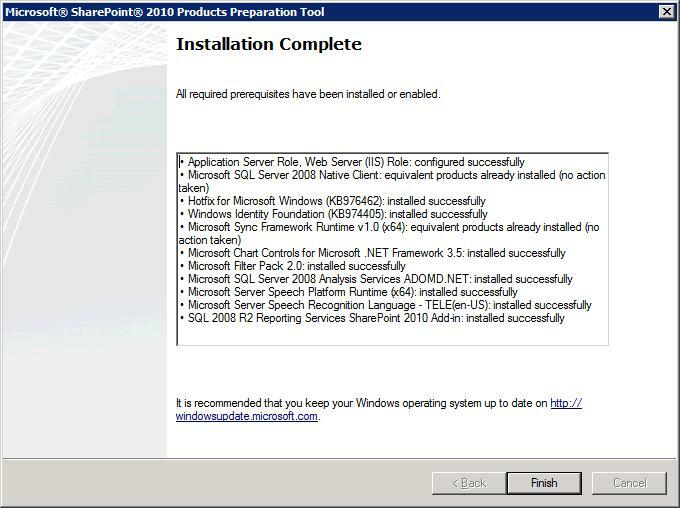 Click Install software prerequisites. 5. 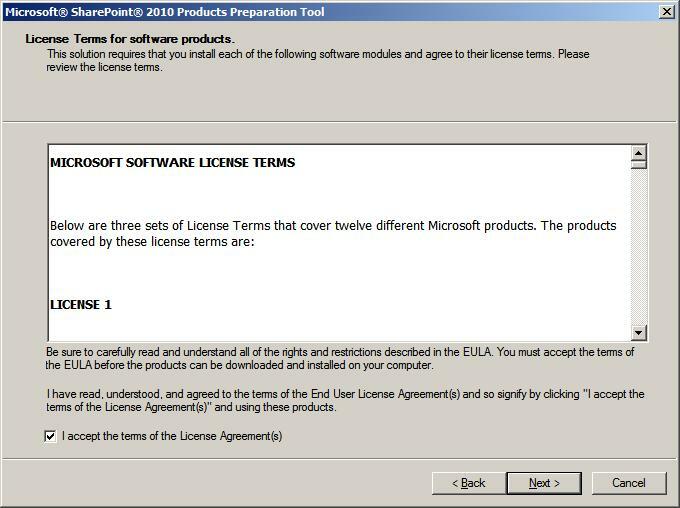 Accept the terms and click Next. 7. Click Install SharePoint Foundation. 8. 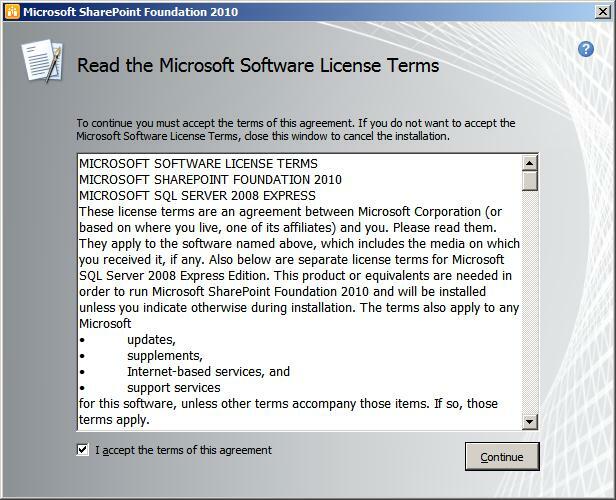 Accept the terms and click Continue. 10. 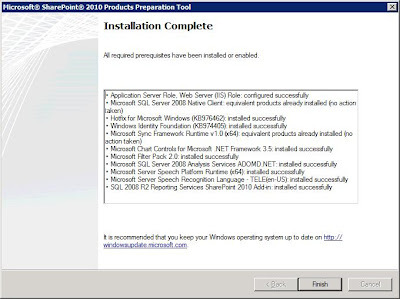 Select Complete and click Install Now. 13. 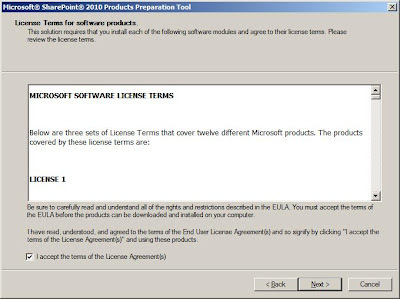 Next you will see the popup below. Click Yes. 14. 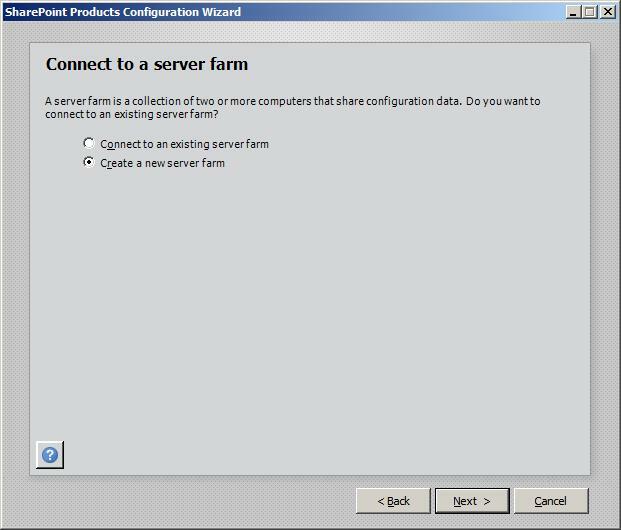 Select Create a new server farm, then click Next. 15. 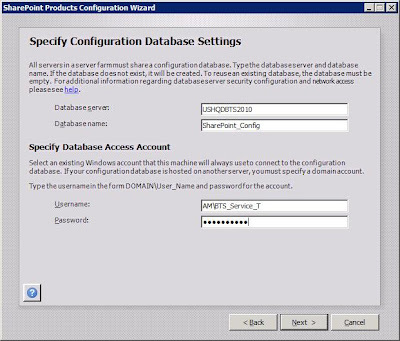 Add the server name of BizTalk SQL Server, specify database access account and then click Next. 16. 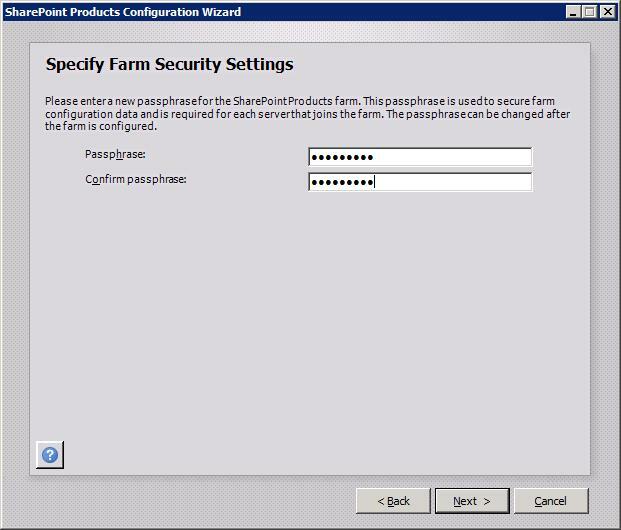 Enter your Passphrase and then click Next. 17. 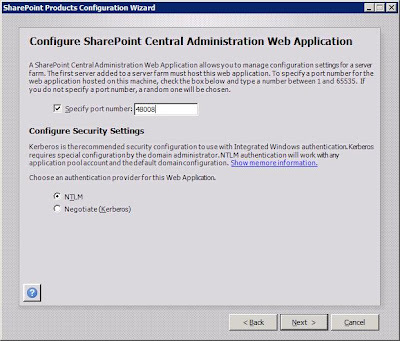 Accept the default port, select NTLM and then click Next. 18. Review and then click Next. 20. Select No, I don’t wish to participate and then click OK.
24. 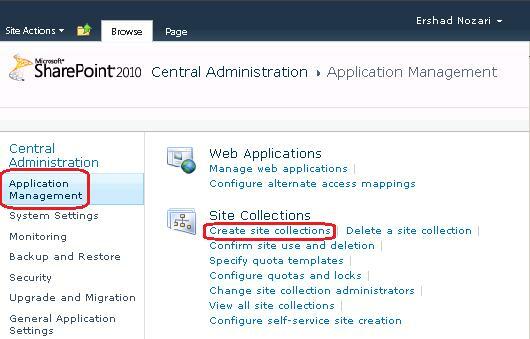 Click Central Administration and then Manage web applications. 25. 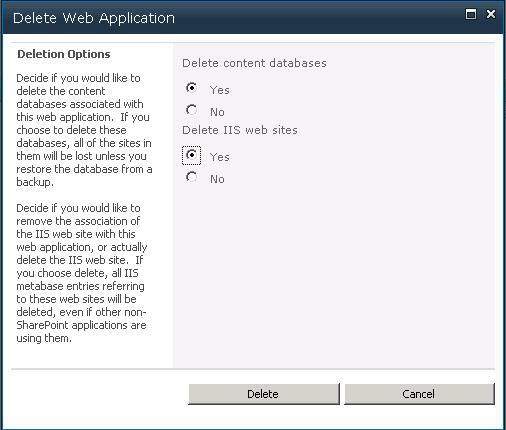 If a default web application has been created on Port 80 highlight the application and Delete. 26. Select Delete content database and Delete IIS Web sites, then click Delete. 28. 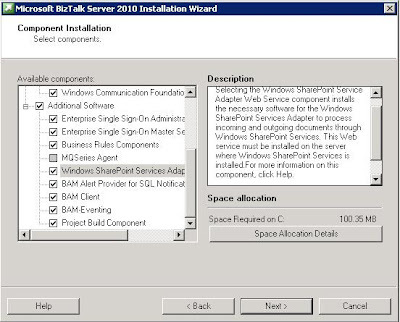 Next we'll create a new Web Application called "SharePoint – 90" in IIS so that the WSS site does not interfere with the BAM Portal living in the Default Web Site. We also modify the port to be "90" which means any requests to the WSS site will need to have ":90" in the URL. 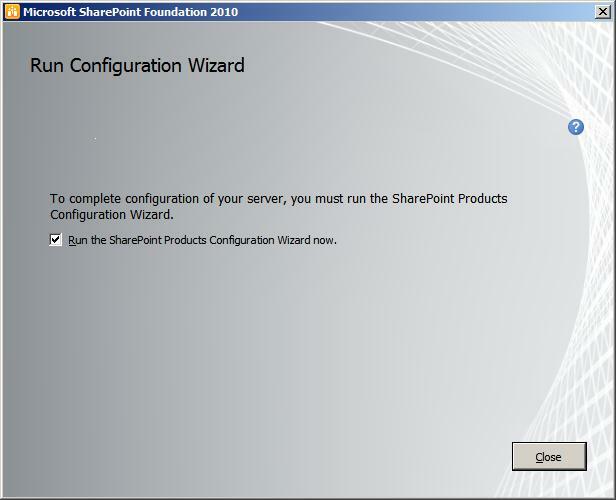 When posting or retrieving documents to/from SharePoint from BizTalk his port number will need to be included in the Receive Location/Send Port configuration. 29. Note that “:90” makes up part of the URL. 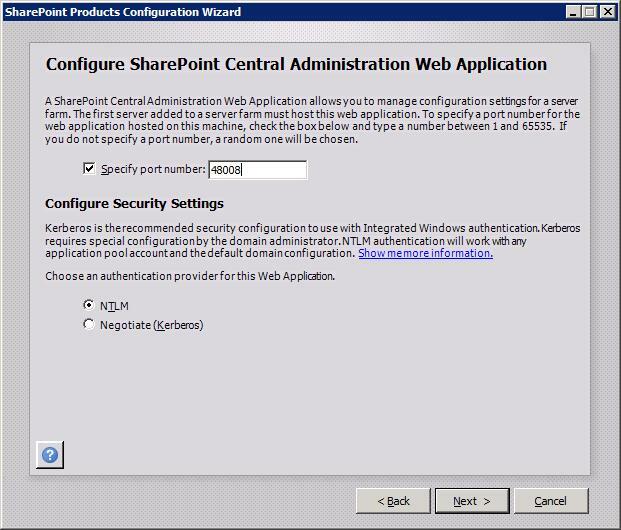 We can also choose to create a WSS dedicated App Pool called “SharePoint – 90” so it is clear when determining which IIS Web Site uses this App Pool. 30. 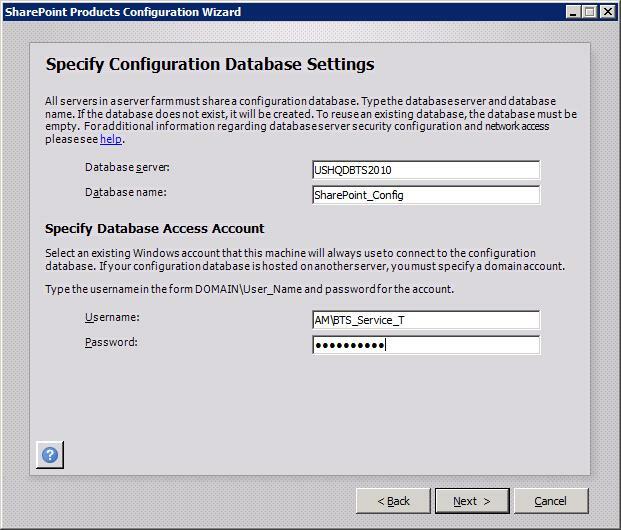 On Database Name and Authentication options, appended “90” onto the Database Name that will be used for storing Content and choose “Windows authentication” option. 31. Leave rest of the form with default options and click OK.
32. 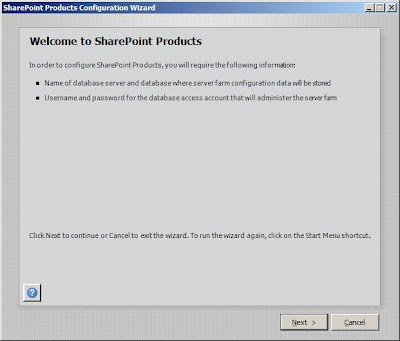 We have now created the “shell” for this Web Application, but we don’t have any content in this Web Application. Click Application Management link and then Create site collections. 33 Give the site a Title and a Description (if so desired). 34. If desired, create a URL for the new top-level Web site, I left mine with the default URL. 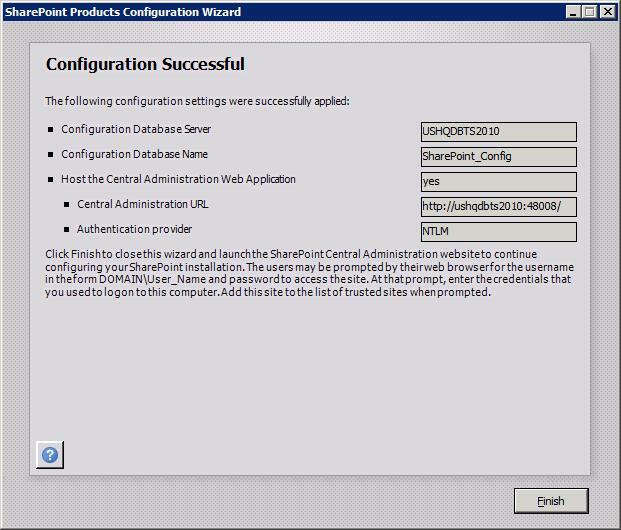 In the Template Selection option select Team Site and indicate users to administrate the site, then click OK.
35. Team site has now been created. Click on the link to verify that it was created successfully. 36. 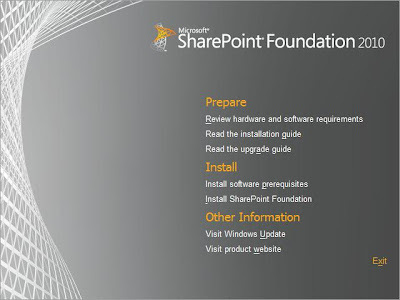 Looking in Internet Information Srvices (IIS) Manager we should see the Default Web Site and the SharePoint Web sites. 37. At this point make sure that you can browse the BAM Portal. 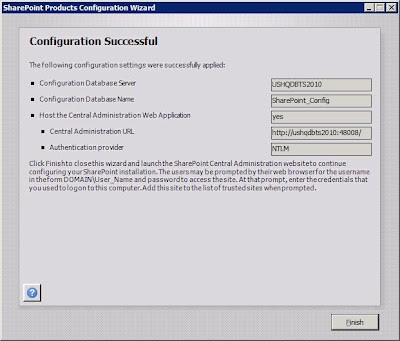 If not make sure that the Defaul Web Site is started (In IIS Manager right click Default Web Site, Manage Web Site and click Start). Once Windows SharePoint Foundation 2010 is installed it is time to run through the BizTalk install. 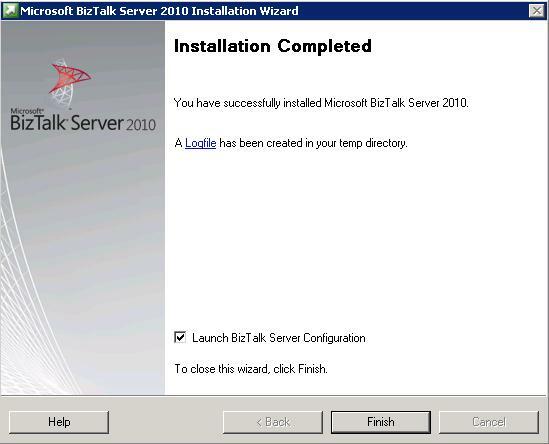 As mentioned, I already have BizTalk installed on my machine, so I am simply going to modify my existing installation. 1. Start Microsoft BizTalk Server 2010 installation wizard and click Install Microsoft BizTalk Server 2010. 3. 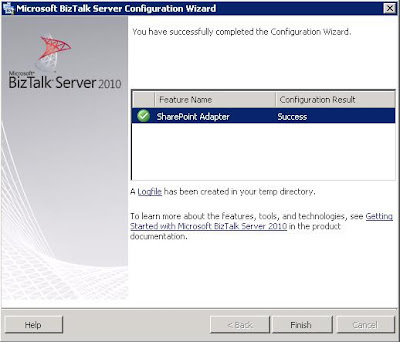 The BizTalk install process will determine if WSS is installed and if so we have the ability to check the “Windows SharePoint Services Adapter Web Service” check box and install the BizTalk Adapter Web Service. 5. 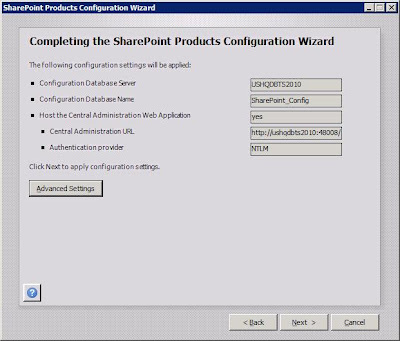 Select to configure the SharePoint Adapter. 6. 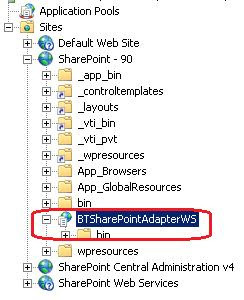 Check “Enable Windows SharePoint Services Adapter on this computer”. Use the drop down list to select the WSS Site where you would like the adapter to be installed. 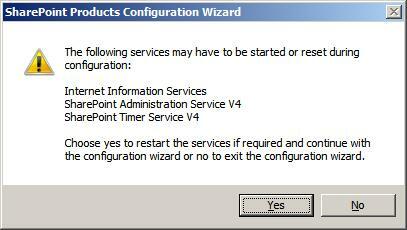 Click Apply Configuration. 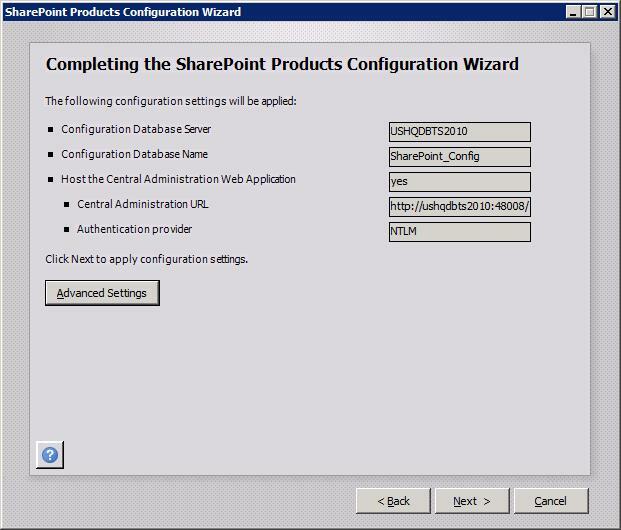 Make sure to add the user of the Host instance, which will operate this adapter, to the “SharePoint Enabled Hosts” group. 8. Click Finish and exit the Microsoft BizTalk Server Configuration wizard. 9. 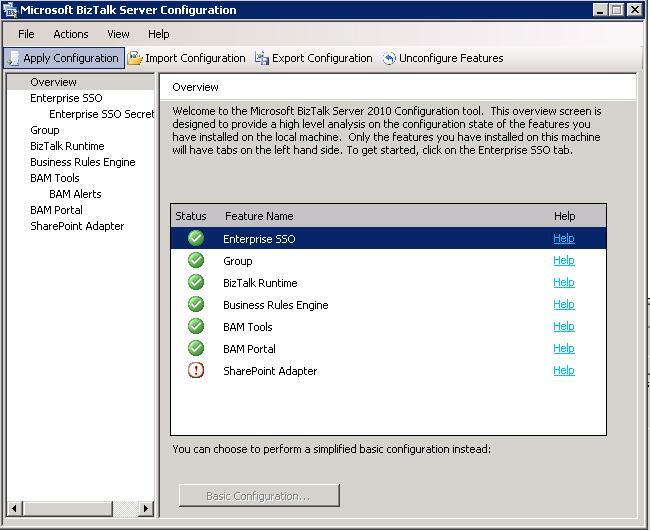 If you launch IIS and navigate into the WSS Site (SharePoint 90) that you created you will find that BizTalk – WSS Adapter Web Service is now installed. 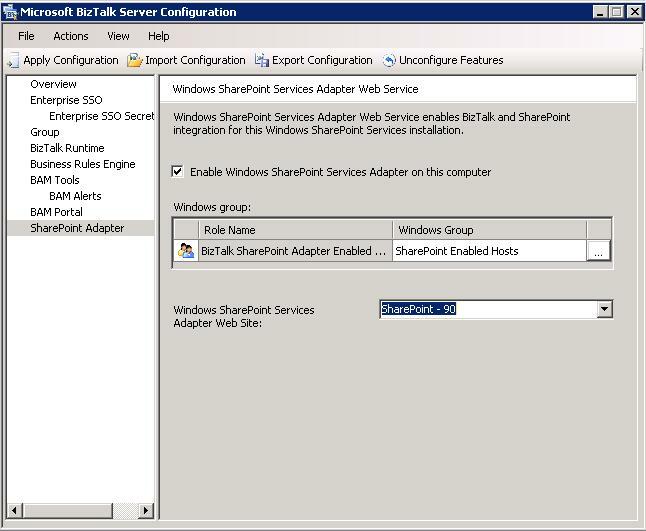 The BizTalk WSS Adapter will leverage this Web Service when calling SharePoint. 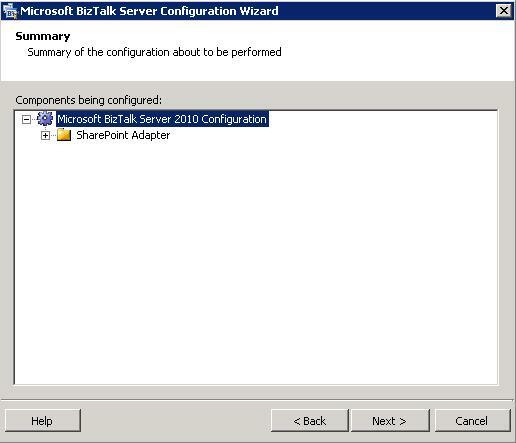 It is important to note that this post describes the installation of the BizTalk - WSS Adapter Web Service on a developer machine. You only need WSS installed on your BizTalk servers if you plan to host WSS sites on your BizTalk servers. 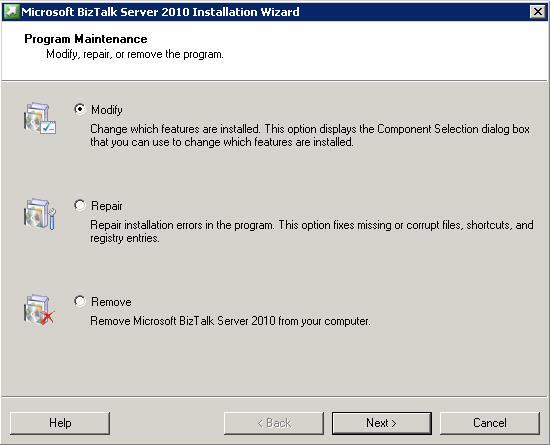 If you plan to connect to remote WSS or MOSS servers you do NOT need WSS installed on your BizTalk Servers. The BizTalk Windows SharePoint Service Adapter Web Service must be installed on the server where Windows SharePoint Services is installed. 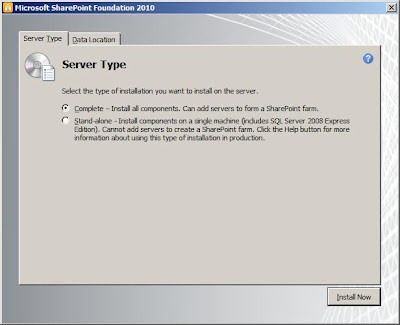 However by following the steps described in this post you can have a SharePoint site hosted on your development machine along with the BAM Portal. 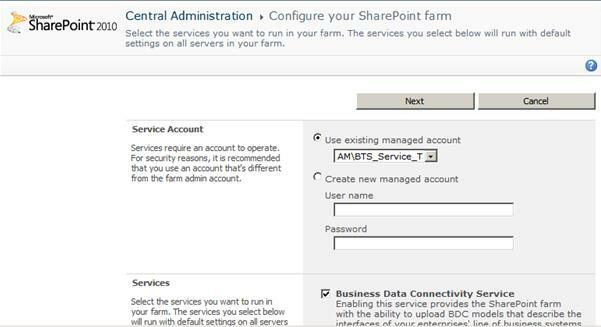 This setup allows working with both BAM development and SharePoint integration in an isolated environment.